The areas with degraded landscapes in Southeast Asia are expanding rapidly. 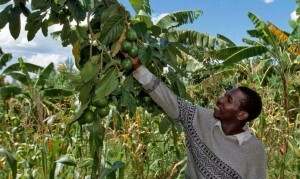 The Conservation Agriculture with Trees (CAWT) strategy is the best “tool box” for sustainable crop production intensification. CAWT follows the Landcare approach, with principles and practices founded on minimal soil disturbance, continuous mulching, pests and nutrients management, species rotations, integration of trees, and rainwater harvesting. This case story presents the outcomes of a project conducted in the municipality of Claveria in Misamis Oriental province, Philippines. Specifically, this chapter presents how the interplanting of maize with cowpea and then relayed with upland rice has ensured the food and nutritional security and has improved the incomes of smallholder upland farmers in the municipality. 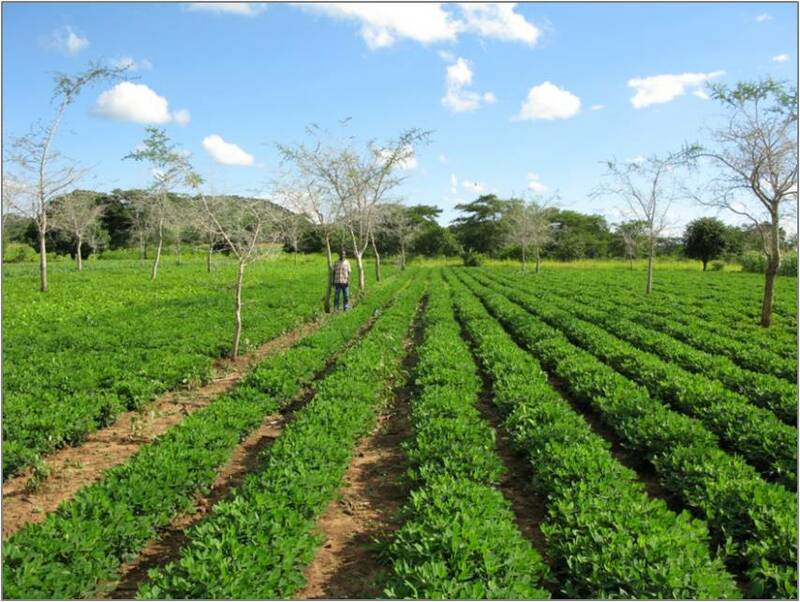 Arachis pintoi grown with maize has provided farmers with the inputs to produce feeds for livestock. Likewise, the cropping system has provided better groundcover for protecting soil against erosion, eliminated the use of herbicides, and increased farmers’ crop yields. The project also identified promising varieties of maize, upland rice, cowpea, forage grasses, forage legumes, sweet potato, cassava, and sorghum that provide better economic and biomass yield. These crops produced higher yields than the locally grown varieties and are also suitable for conservation agriculture production systems. The project implementers also identified a cost-effective wayS of creating rainwater harvesting system through animal-built embankment. Establishing a series of ponds can mitigate severe runoff during heavy rainfall events by increasing water infiltration, and thus mitigate flooding. Accordingly, rainwater-harvesting ponds has provided the farmers with an opportunity to grow fish, ducks, and other aquatic animals, which enhanced household food and nutritional security of farm households. 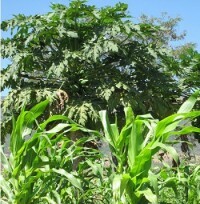 The pond water enriched with nutrients could also be used to irrigate trees and crops during dry spells. The research results of the project have been extrapolated to other upland areas in the Philippines through the Landcare approach. 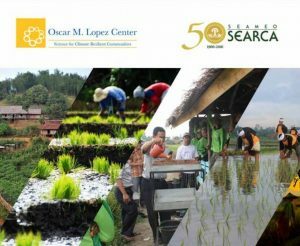 Through the active participation of farmer groups, local government units, and technical facilitators that constitute the Landcare approach, farmers were able to achieve rapid and inexpensive method of expanding the use of technologies in the Philippine uplands. These technologies can also be used in other areas in Southeast Asia with similar biophysical and socioeconomic environments.